This month, we are focusing on how important is that, when the time comes, not only does your business need to be ready to be sold, but you need to be ready to sell y9ur business. That advice applies even if your sale will to be insiders such as employees or family members. GIE+EXPO and Landscapes 2018 were hugely successful. We enjoyed seeing many of you there. We thought the format changes and the new hotel were great. I only regret being so busy we missed see a lot of folks. The market continues to be strong.  As always, if you are ready to discuss the sale or acquisition of a lawn or landscape business, we would welcome the opportunity to talk. Give us a call or email. You see a lot of material on preparing your business for sale. We write and speak on that topic frequently. The second question is more complicated and often less straight-forward. Yet it is at least equally important. 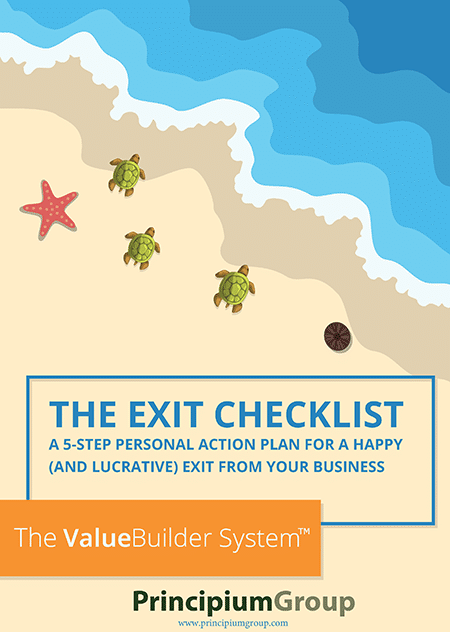 Our friends at the Value Builder Builder Score have prepared a new white paper entitled The Exit Checklist which serves as a self-assessment tool to help you know if you are ready to sell your business. We'd be happy to send you a copy. Click on the button and we'll send it to you immediately. California-based Landscape Development, Inc. has acquired New-Tex Landscape in Las Vegas, Nevada. More information. Holly Springs, N.C. based Greenscape has merged with Turf Tenders of Raleigh, NC. More information. In Maryland, McHale Landscape Design has acquired Green Gardens. More information. Mike's Tree Surgeons of Troy, Michigan, has merged with SavATree. More information. 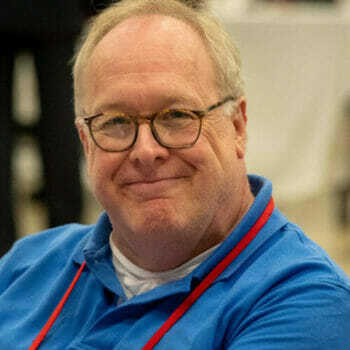 Arrow Environmental, a subsidiary of Environmental Pest Service has acquired Miller-Enviro-Care, an Orlando-area lawn and pest company. More information. ​SiteOne Landscape Supply has acquired C&C Sand and Stone in Colorado. More information. WIN Home Inspection has been acquired by Agamya Capital. More information. Serent Capital has acquired Michigan-based Real Green Systems, a leading provider of systems to the lawn care industry and other service-based companies. More information. In Sweden, Green Landscaping has acquired Svense Markservice Holding AB. More information. 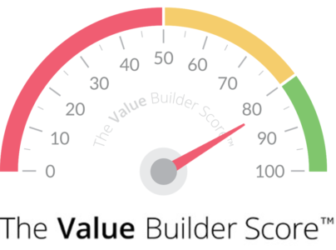 Do you have a business that is valuable & sellable? 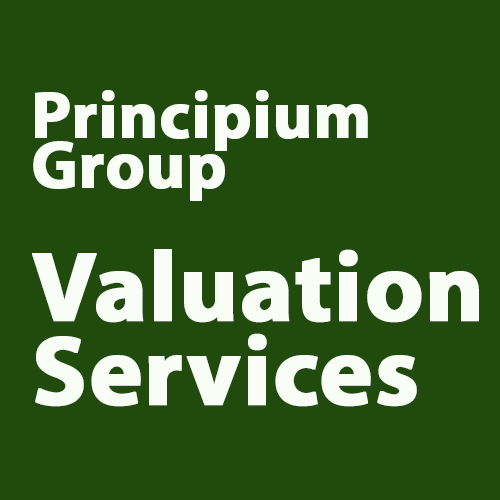 The Principium Group provides advisory services related to mergers & acquisitions and exit planning to lawn, landscape, and facilities services businesses. Our professionals have assisted business owners in hundreds of transactions. For buyers, Principium provides assistance and counsel in strategic planning, identifying potential acquisition targets, due diligence and planning for successful integration of acquisitions. For sellers, Principium provides assistance and counsel in evaluating strategic alternatives, identifying and negotiating with potential acquirers and assisting with transactions from due diligence through the closing process. In order to provide the highest quality service, we maintain relationships with other professionals serving the green industry and can access those professionals to supplement our internal resources. No matter how large or small your business may be, we have the resources to serve you well. We understand that the decision to buy or sell your business is a profound one, and we pledge to work with you in a professional and confidential manner while we help you navigate this often confusing process. Whether you have immediate plans to buy or sell a business or may sometime in the future as part of an exit planning strategy, we would welcome the opportunity to talk with you about your business.